More than 78,281,889 beer lovers served! 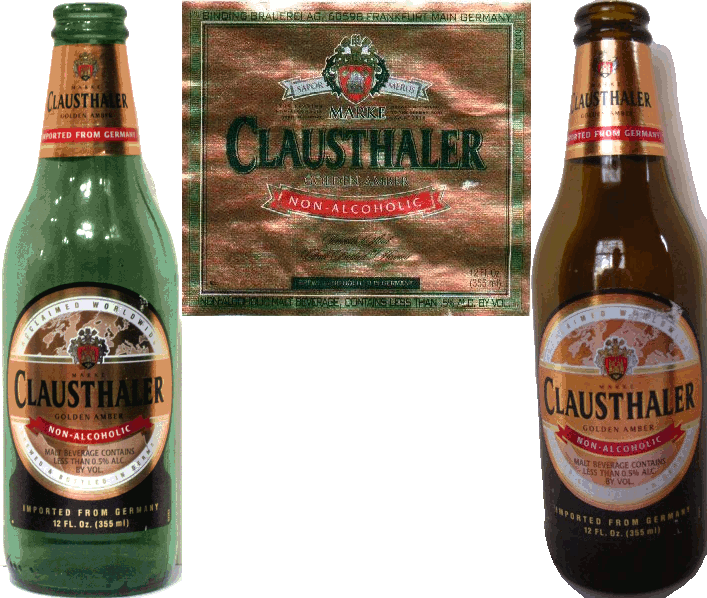 U.S. Importer: Binding Brauerei USA Inc.
Light body, low carbonation. Sweetly malty, with a big biscuit flavor. Very very low hop flavor and bitterness. Sweet graham-cracker finish. Bright pale golden. Huge head. Light body, fairly fizzy. Sweet grainy malt flavor all the way through, with no hop character at all. 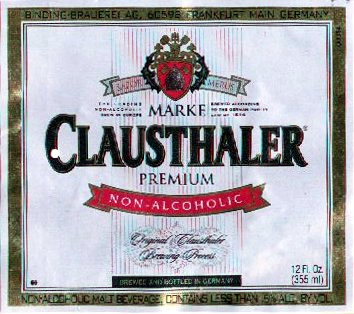 Is it impossible to make a non-alcoholic beer with a pronounced hop character? Pale golden. Thick head. Very clean aroma. Light body. Sweet. Mildly malty. Not much else.